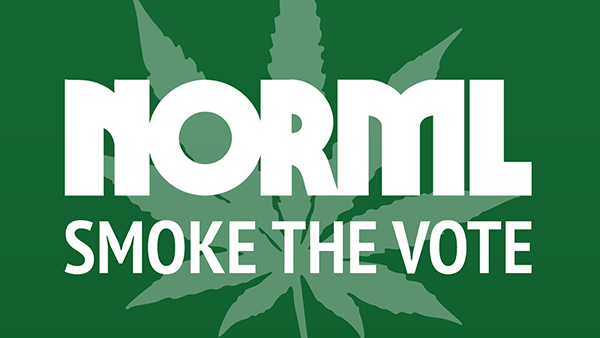 Make your voice heard by standing with the advocates on the front lines of criminal justice and marijuana law reform. The US Food and Drug Administration is seeking public comments specific to whether changes ought to be recommended regarding the international classification of cannabis as a controlled substance. With less than 5% of the world’s population yet nearly 25% of the world’s prisoners, the U.S. is absurdly out of step with the rest of the world. Support the Sentencing Reform and Corrections Act by signing the petition today. In June 2018, Oklahoma voters victoriously approved the use of medical marijuana. Four other states — Utah, Michigan, North Dakota, and Missouri — will vote on major marijuana policy reforms in November 2018. The opioid crisis does not discriminate. Many communities are providing harm reduction resources to help those who are in need with safer health services. The Harm Reduction Coalition can help you connect with a local source.